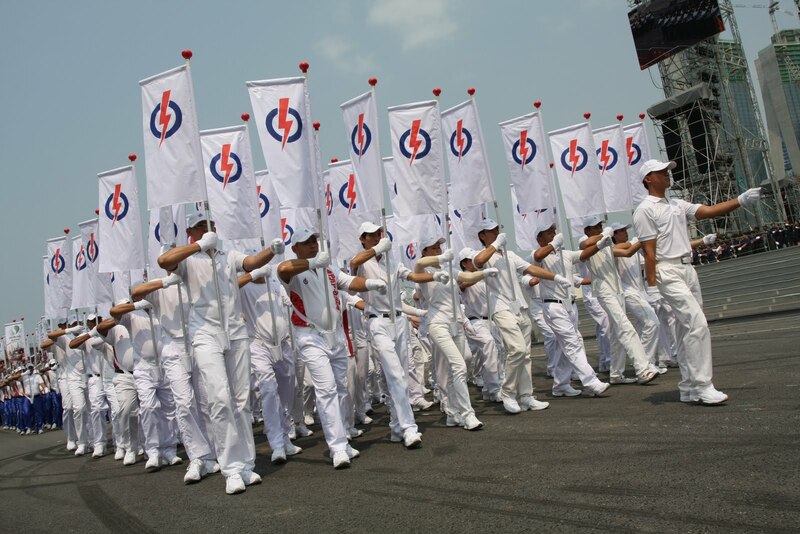 Singapore Politics | Are we too "pro-PAP" ? Are we too “pro-PAP” ? There are most definitely some policies, laws and methods that we do not agree with: however, there is no need for us to discuss them here. There are many, many other groups on the internet that is already doing so on our behalf. Comments are also moderated of course, and mindless ones are promptly deleted: if you desire bash-all-you-want pea-brain comments and free flowing angry rants, look no further than the most famous hate sites (you know who they are, no need for us to advertise them). So this explains why this site is a little more positive, little more skewed towards explaining good policies and little or nothing about policies we don’t like.